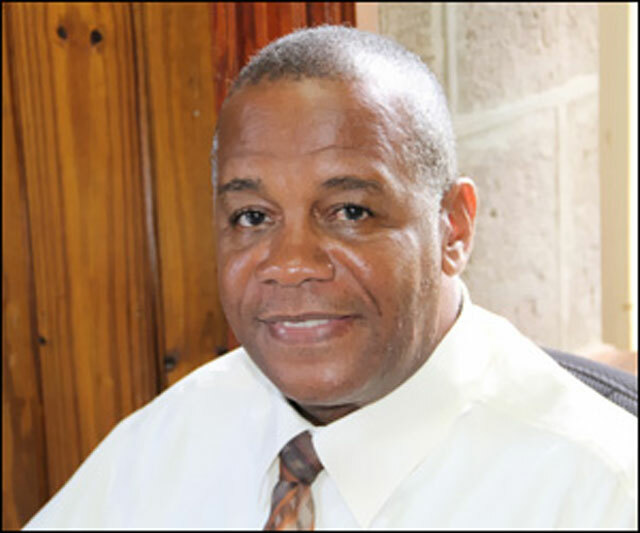 Permanent Secretary in the Ministry of Agriculture In the Nevis Island Administration Eric Evelyn has been tipped to replace outgoing area representative The Hon. Vance Amory who has indicated that he is exiting elective politic and would not run for another term when his current term ends early next year. Mr. Amory initially endorsed cabinet secretary Stedman Tross but recently has seemingly been backing away from that endorsement. At the CCM last caucus Amory reportedly said that he would support whoever the CCM candidate in Gingerland. A source close to the situation told The Observer that the Gingerland political committee met on Tuesday this week and ruled that they do not want Mr. Tross. They voted to ask Mr Evelyn and he accepted. Fellow Ginger Lander Micheal Dore hails Evelyn’s selection as a brilliant pick. ” Gingerland needs a representative that we can reach and Eric is the best choice hands down,” Doore said. A friend of Evelyn who is familiar with how the civil service operates said, ,” Eric is not going to agree to any shortcuts. He will put in for his retirement the proper way and follow the process by the book.